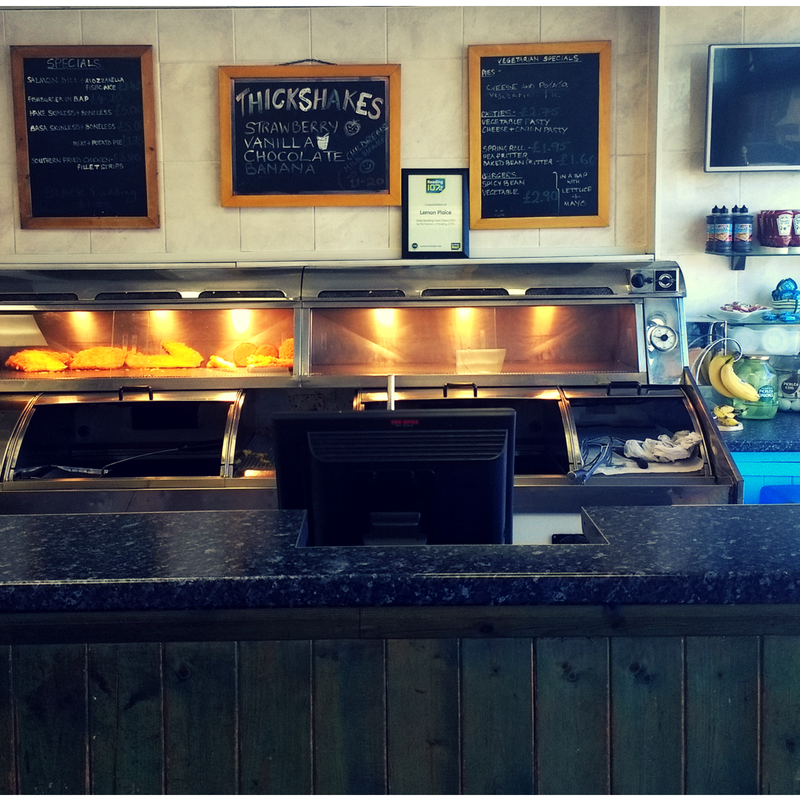 Fish and Chips have been served from Number 2 Norcot Road for well over 40 years. 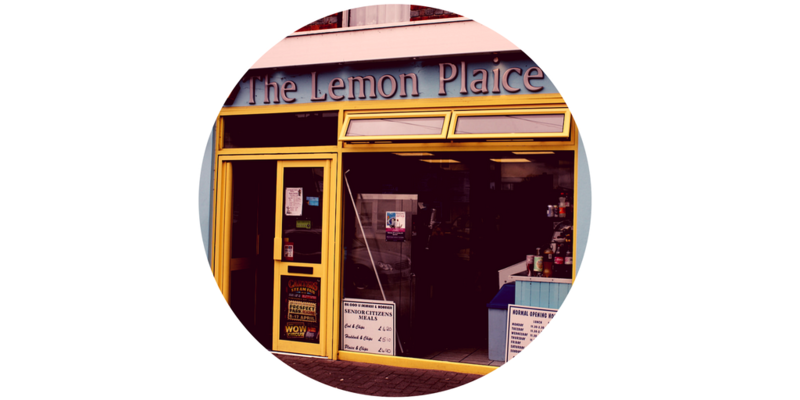 Owned by Howard Player since 1986 The Lemon Plaice uses carefully selected ingredients. Howard uses a variety of seasonal potatoes for his chips and the fish served has been frozen at sea for freshness and flavour. Catering for the whole family we have a childrens menu, senior citizens special and family meal deal. Our vegetarian menu offers a wide range of meat free options and we have a specials menu with a variety of additional dishes to try.